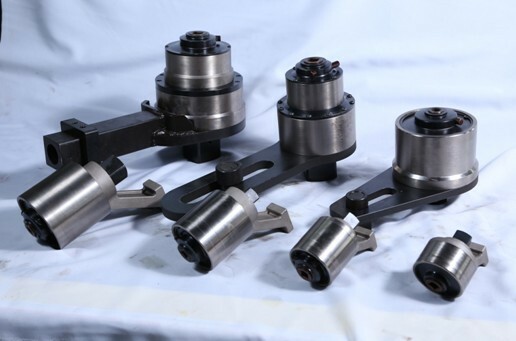 We are manufacturers specializing in the production of explosion-proof tools, our main products include a variety of aluminum bronze and beryllium bronze hammer, axe, wrench, screwdriver, pliers, scissors, shovels, pry, chisels, listening needles, as well as a variety of other special tools. All of our products meet International quality standards. As a new network seller, our pricing is extremely low, I hope you can place the order earlier and get the discount larger if you need to buy the tool. Of course, for long-term development, we will maintain our first customers special discount all the time. Thanks for support. Business Description: Xinji Xingjie Safety Tools Co., Ltd. is a new enterprise which specialized in manufacturing and selling various of safety tools. The material is Aluminum bronze or Beryllium bronze. 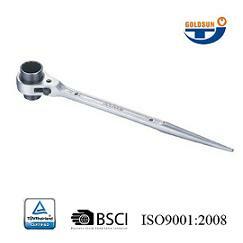 Our products include Socket Set, Wrench, Hammer, Axe, Knife, Scraper, Punch, Pliers, Screwdriver, Brush, Chain Hoist, screw jack, Combination tool set etc. Our products meet international quality standards. the non sparking tools and non magnetic tools and special type tools has found a good sale in our country, and the overseas market, including Russian, USA, North of America, Europe, Asia.